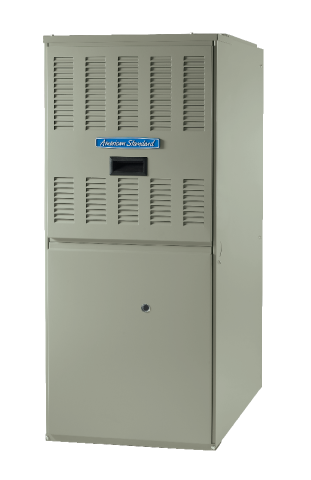 During warm seasons your heating system works with your central air conditioning. Air is cooled as it’s blown over your air conditioning unit’s cooling coil, often attached to the exhaust of the furnace, and then sent over the same air ducts throughout your home. An independent Trane dealer can help you decide which central cooling and heating system is right for you. Trane matched systems can be customized with cooling and heating units that match your situation and let you choose from a range of energy efficiency.